We just call them, Cool People. In this series, we are catching up with some of Austin’s finest to ask them a few quick questions about the topic we love most—the Art of the Party. 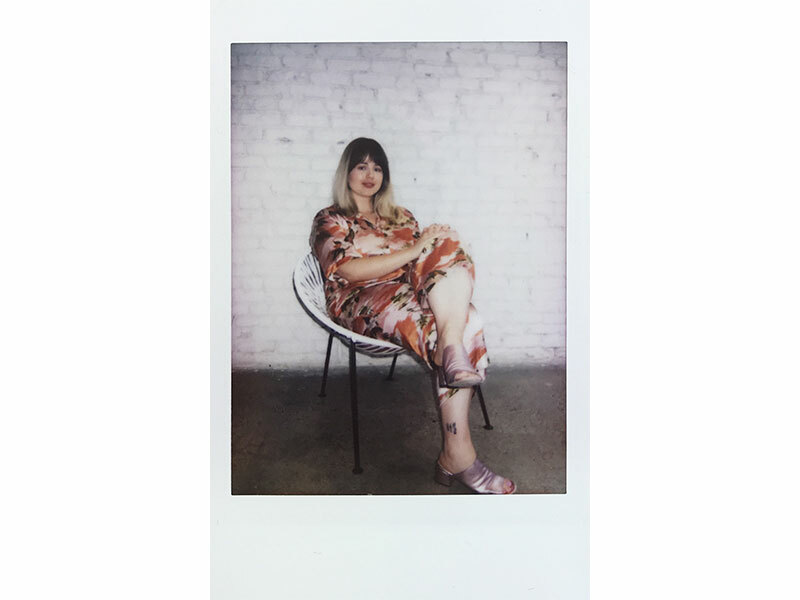 You may know Jane Claire Hervey as the co-founder of Bossbabes ATX, local nonprofit connecting women and nonbinary creatives, entrepreneurs, and organizers to practical and emotional resources. Or through Groupwork, her media agency, or read her writings on Forbes. We could go on and on. Maybe you don’t know her at all, but now you’ll know a little more. By the bar or on the dance floor? Depends on my mood. I’m a Gemini so it’s sometimes both at once. What element of a party do you tend to notice first? Conversations. I like to be at a party where people talk to one another like their lives depend on it. How does the word “design” play into your life and/or work? I design experiences and communication strategies for others that lead to better results. Whether that’s helping an arts org produce their first conference, or working with my team at #bbatx to design more collaborative creative spaces for women and nonbinary people, my days are spent turning plans and designs into something real and tangible for others to feel and touch. What was the most memorable event experience you’ve had– recently or of all time? In 2013, I had the most memorable experience of my entire life at SXSW after meeting multiple groups of strangers and inviting them into my home. We spent five days bunked up with strangers, eating pancakes, attending crazy parties and falling in love. It was the riskiest thing I could have done at that age (and I should probably warn against it, but what the hell), I met some of the most beautiful people I could have ever imagined that week because I was trusting, vulnerable and a little naive. I try to carry that same curiosity with me in my own events now. You can find Jane Claire on Instagram @byjaneclaire.